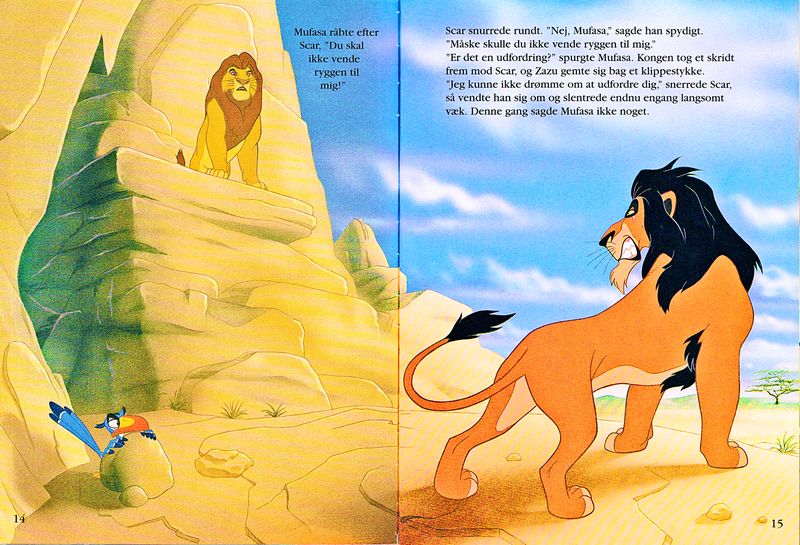 Walt disney Book Scans – The Lion King: The Story of Simba (Danish Version). 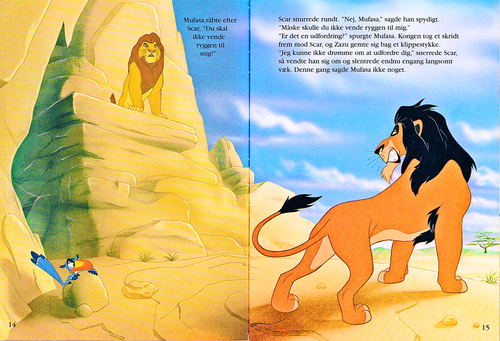 Walt disney Book Image of Zazu, Mufasa and Scar from the Walt disney Book “The Lion King: The Story of Simba” (1994). HD Wallpaper and background images in the karakter walt disney club tagged: walt disney characters walt disney book scans the lion king: the story of simba zazu mufasa scar.